The theaters can certainly set the mood for a good scare. 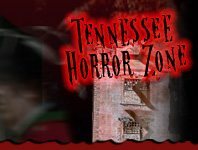 Head to a Halloween themed play at one of Tennessee's Theaters this Halloween season. Enjoy some stories of ghost and goblins, zombies, vampires, or the undead for a good scare.